A Utah Housing Loan is a ZERO down loan program that offers flexibility for buyers needing help with down payment and closing costs. Utah Housing Corporation (UHC) was created in 1975 by Utah legislation to serve a public purpose in creating an adequate supply of money with which mortgage loans at reasonable interest rates could be made to help provide affordable housing for low and moderate income persons. UHC Loan Programs offer mortgage loans to qualified first time homebuyers and homebuyers who have previously owned a home. UHC provides down payment and closing cost assistance helping homebuyers without the required funds to purchase a home. If cash at closing is your challenge, the Utah Housing Down Payment Assistance Second Mortgage can help. When combined with a first mortgage, qualified borrowers can purchase a home with little or no cash investment. WHY CHOOSE A UTAH HOUSING LOAN? Your total gross household income must fall within the income limit restrictions. These limits vary by county so please call (435) 216-3081 to find out if you qualify. Your credit history must indicate that you pay your bills on time. You must have at least a 620 credit score. You must be able to qualify for government (FHA) or conventional financing. Get pre-approved today! You must live in the home – can’t purchase as a rental. I found the Staples Group on Facebook and after reading more about the reviews decided to call them to help me buy my first home. My wife and I were moving to Utah from a different state so we were worried about lining everything up right and managing the costs for a major move. 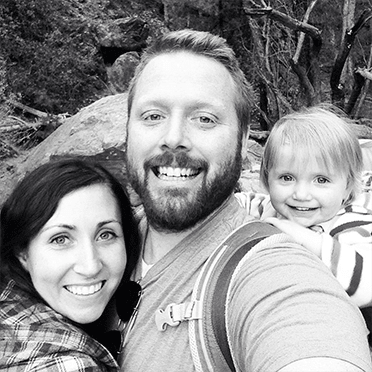 Brandon & Becky recommended the Utah Housing loan for us. The loan worked out great and we were able to purchase a brand new home!! We are very grateful that they kept us in the loop and helped us organize the timing of things just right during a stressful time!